To provide an organic garden to cultivate plants, build community and share our resources. We will be widely recognized as a vibrant, welcoming, all-inclusive society. We will engage the community through gardening to create a sense of harmony, pride and ownership. We will be financially, organizationally and environmentally sustainable. 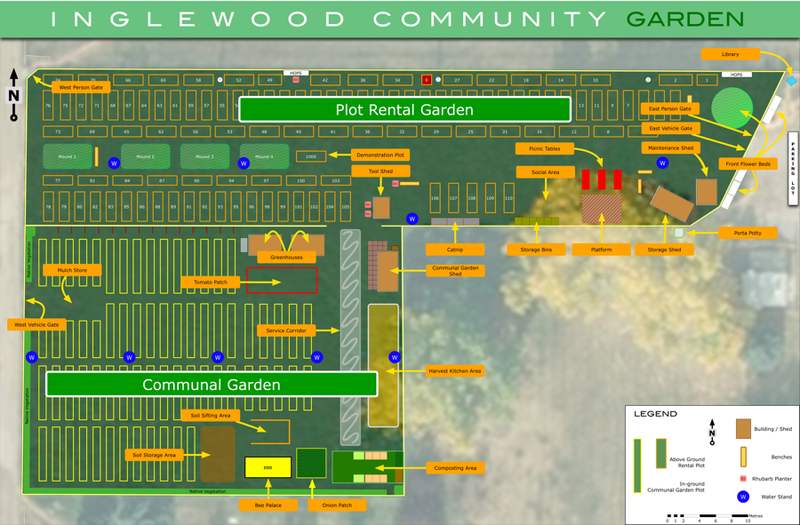 In order to fulfill these goals we maintain the Inglewood Community Garden as the means with which to engage the community. Please visit us both online and in person at the garden.